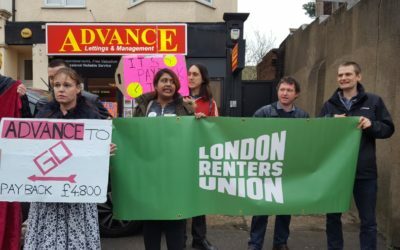 Renter unions successfully shut down NatWest branches across the country this Saturday over discrimination against renters claiming housing benefit. Hundreds of people took part in protests at Natwest branches in seven cities today, including Brighton, Bristol, Glasgow, London, Newcastle, Manchester and Sheffield, organised by renter action groups ACORN, Living Rent and London Renters Union. 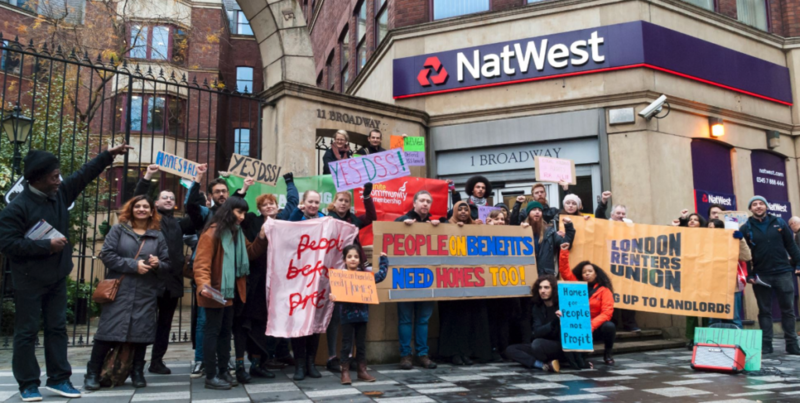 Protestors occupied NatWest branches in Sheffield and Manchester and in Bristol and London, NatWest branches were forced to close as protestors demanded #YesDSS. A clause in Natwest bank’s buy-to-let mortgage terms rules out renting to “DSS” tenants. 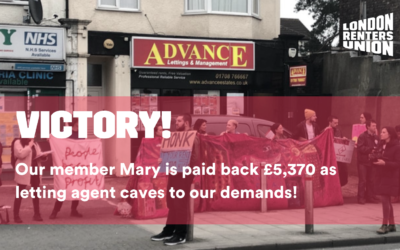 A landlord with a NatWest mortgage was recently required to wither pay a large penalty fee or evict their tenant, a vulnerable older woman claiming housing benefit. Yesterday, NatWest contacted Acorn in an attempt to persuade campaigners to call off today’s protests while the bank reviews its “No DSS” clause. But campaigners are demanding that Natwest immediately scrap the “No DSS” policy which is potentially in breach of the Equality Act 2010. The bank has also faced criticism from MPs for operating a “housing blacklist”. Benefit claimants face significant discrimination in access to housing. According to research by Shelter and the National Housing Federation, six in ten landlords prefer not to rent to housing benefit claimants and one in three renters on housing benefit aren’t able to rent a home due to “no DSS” discrimination. Currently 1.5 million people living in the private rented sector claim housing benefit. 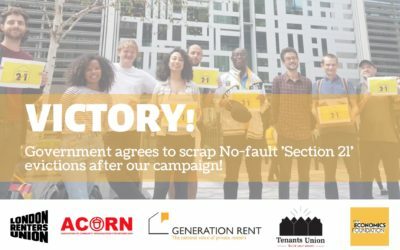 TSB and Santander have previously abolished similar policies to NatWest following campaigning by ACORN and Living Rent.